Purchasing a barcode scanner may be right for you. Already have a smart phone? 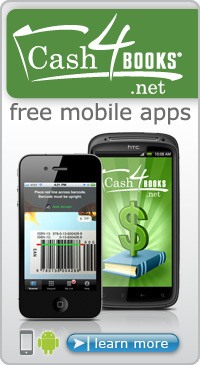 Check out the free Cash4Books iPhone and Android apps!